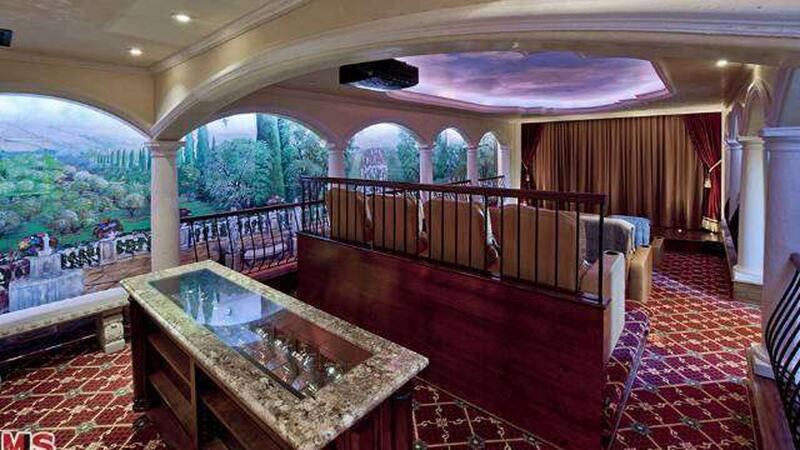 Barry Bonds is looking to make a lot of cash off his home in Beverly Hills. 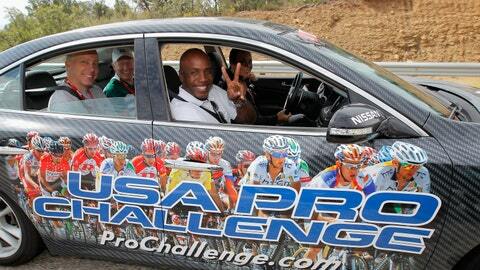 Want to live like Barry Bonds? Well, you’re in luck. Kind of. The home run king (yes, we know some of you don’t really consider him the home run king) is selling his Beverly Hills mansion. And after not getting a lot action from potential buyers over the last 11 months he has dropped the price by a whopping $1.5 million. Before you start crunching some numbers, however, we have some bad news: He’s dropped it from $25 million to $23.5 million. So, yea, it’s still a pretty pricey situation. 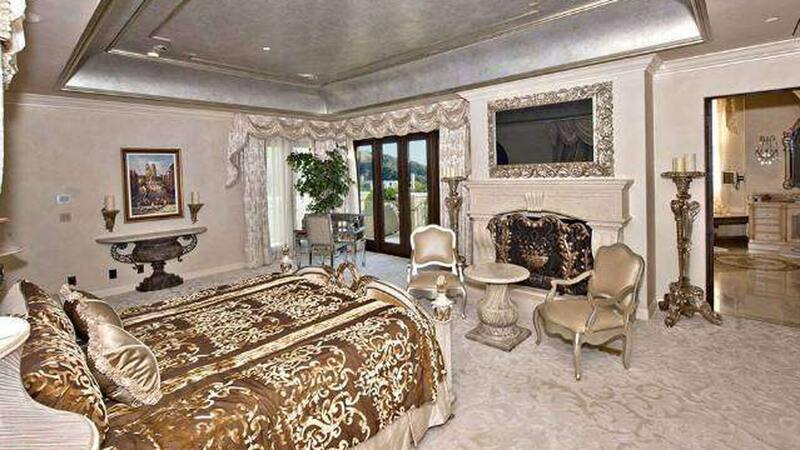 Bonds is looking to make a pretty penny of this house considering he bought it for just $8.7 million in 2002. Bonds’ enormous mansion is one of his finest home runs, which is saying something considering he hit 762 bombs over the course of his career. Beyond its sheer size — Bonds expanded the compound-estate by 5,500 square feet after buying it — the Hall of Fame property is flush in the finer things of life. Looking right at home on its 1.85 acres, the seven-bedroom, 13-bathroom manse comes complete with "smart home" technology, allowing a person to control a number of functions from the touch of an iPad or iPhone (probably Android devices, too). But those are just words. Let’s look at some photos of what you’ll get for your cash. Want to relax by your pool? Of course you do! Want to sit in your shower? 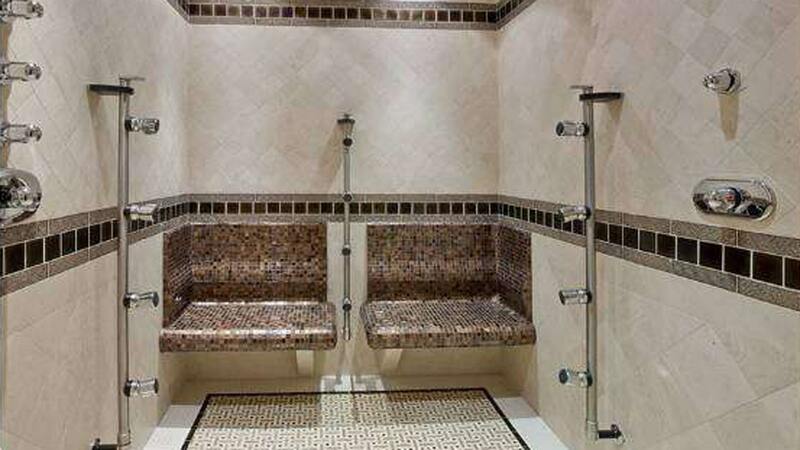 Want two people to be able to sit in your shower? BAM! Tired of the meatheads at your gym? 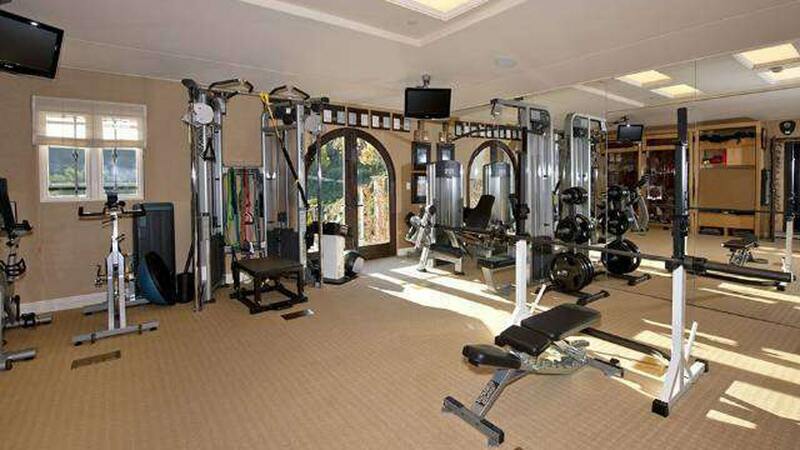 Well why not just have your own gym!? Sick of venturing out to your local movie theater only to be annoyed by people talking behind you? Well, watch movies from your own theather! Want a master bedroom that has enough space for a couple of chairs and a table in front of your bed? Boom!